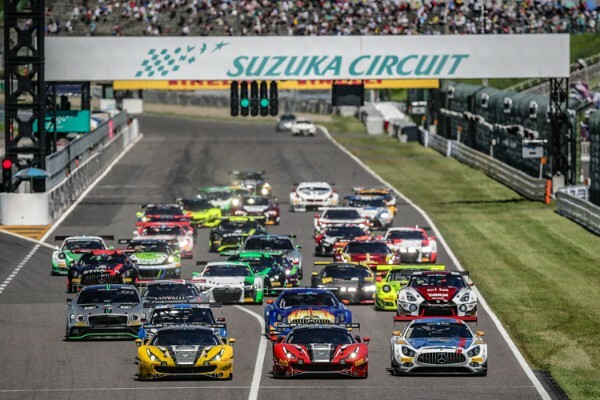 Suzuka 10 Hours organisers, Mobilityland, have announced a 37-strong provisional entry list for round four of this year’s Intercontinental GT Challenge on August 23-25. 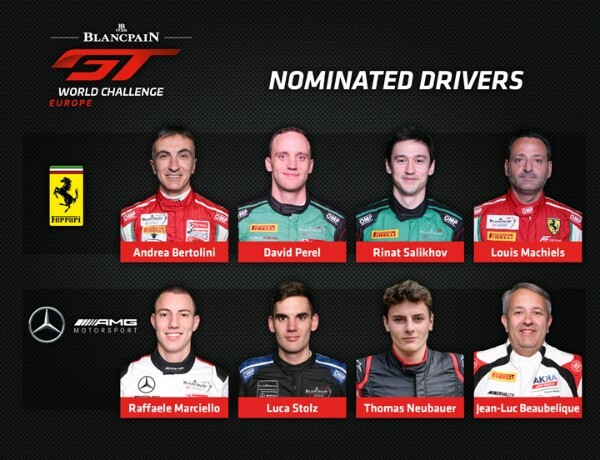 Ferrari and Mercedes-AMG have each revealed an impressive selection of drivers for the inaugural season of Blancpain GT World Challenge Europe, which is set to launch its five-round campaign at Brands Hatch on 4/5 May. 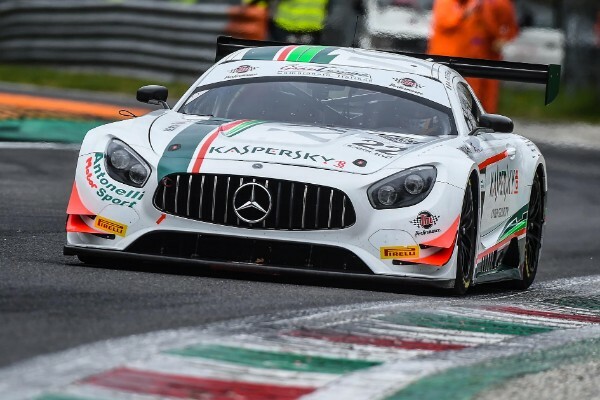 The podium of the Italian GT opener in Monza, showed the great strength of the Riccardo Agostini and Alessio Rovera pair. 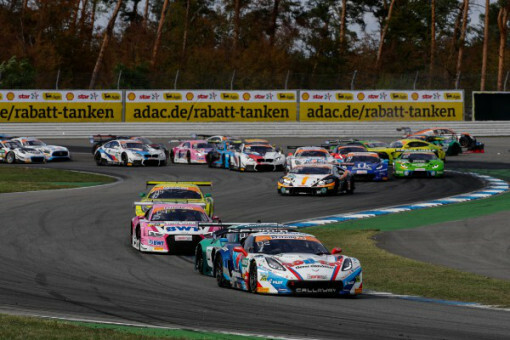 The cards in the ADAC GT Masters are being shuffled afresh as the search for the 2019 champion gets under way after the most exciting year ever in series history. 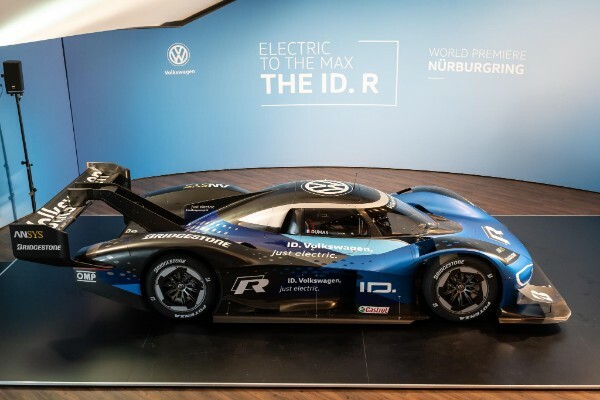 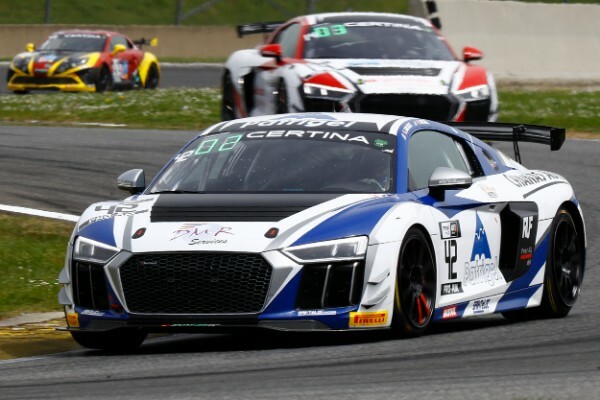 This weekend’s season opener at Oschersleben (26th – 28th April) will soon show who has made the most of the winter break and who can get the new season off to a flying start. 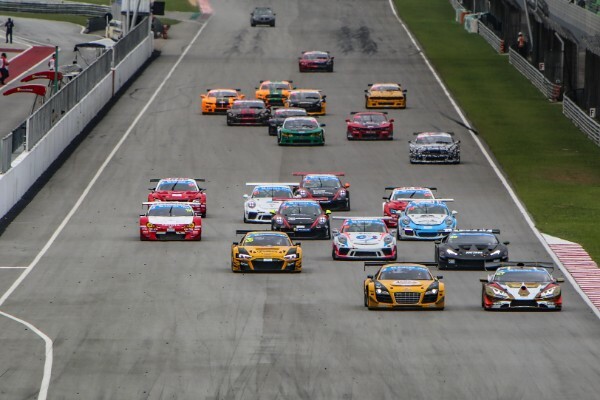 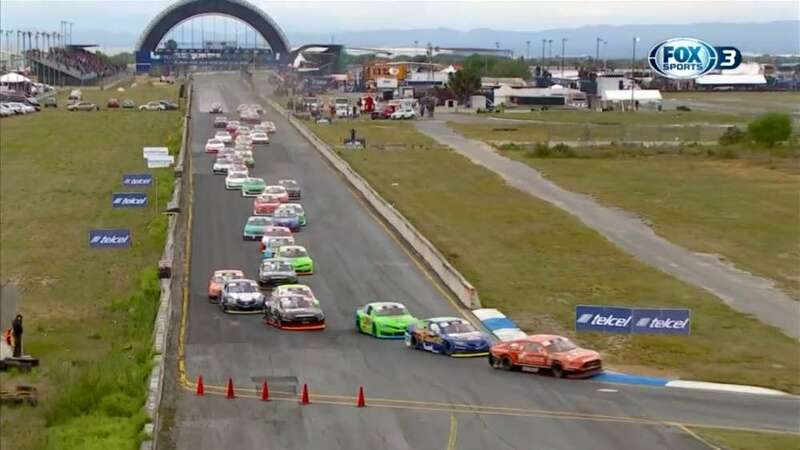 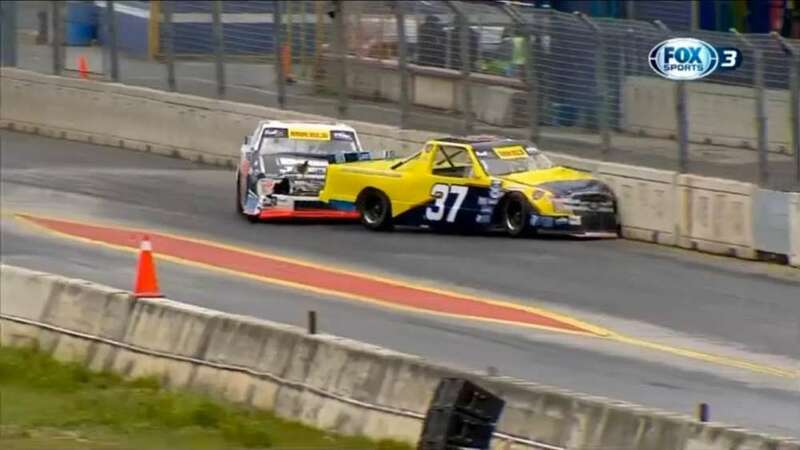 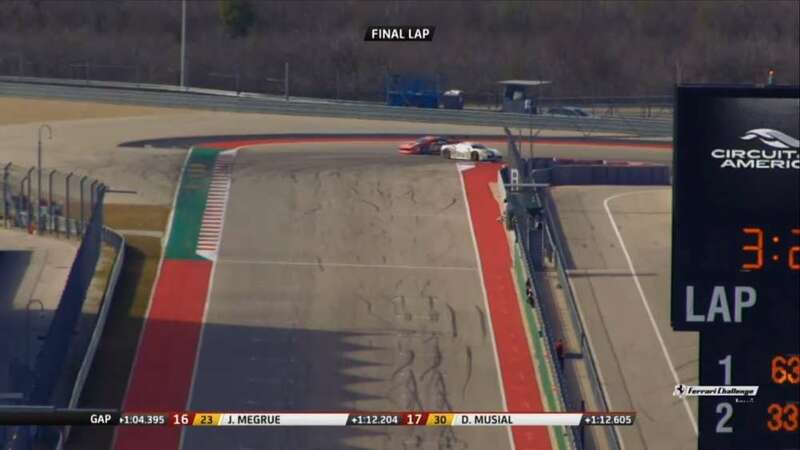 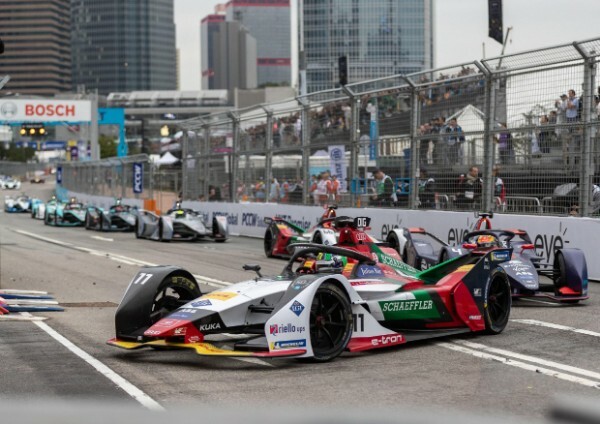 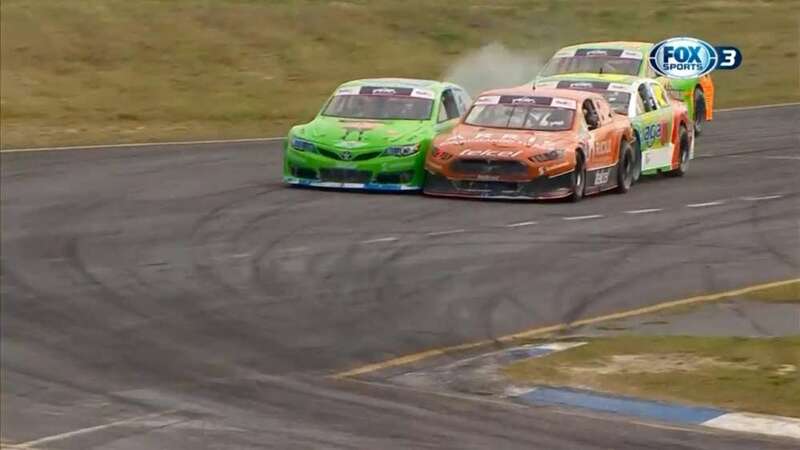 There are plenty of contenders in the frame for victory, as 19 teams with supercars from Aston Martin, Audi, BMW, Corvette, Ferrari, Lamborghini, Mercedes AMG and Porsche will challenge for the win in the first two opening rounds of the season. 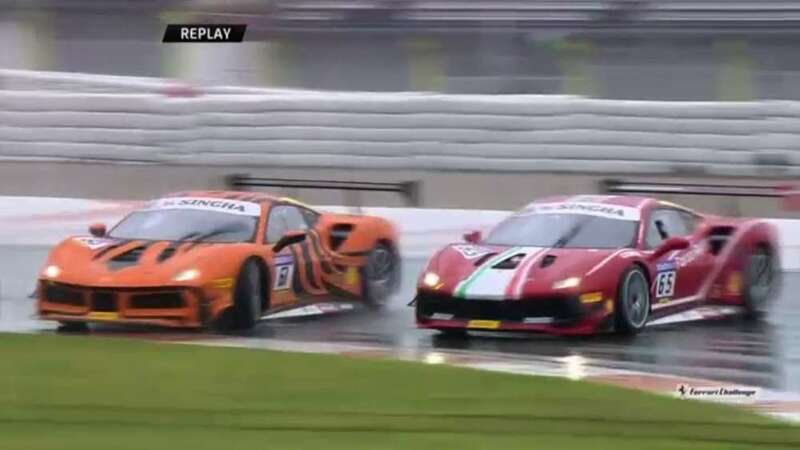 The IMSA WeatherTech SportsCar Championship heads into Round Three of competition for the Acura Sports Car Challenge at Mid-Ohio next weekend. 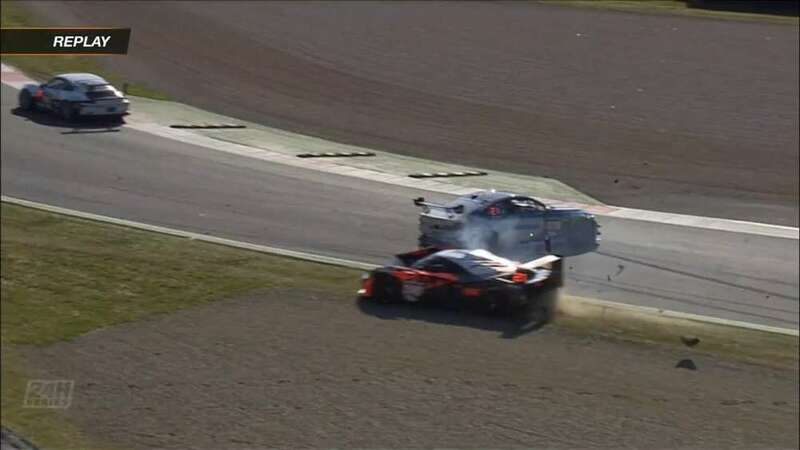 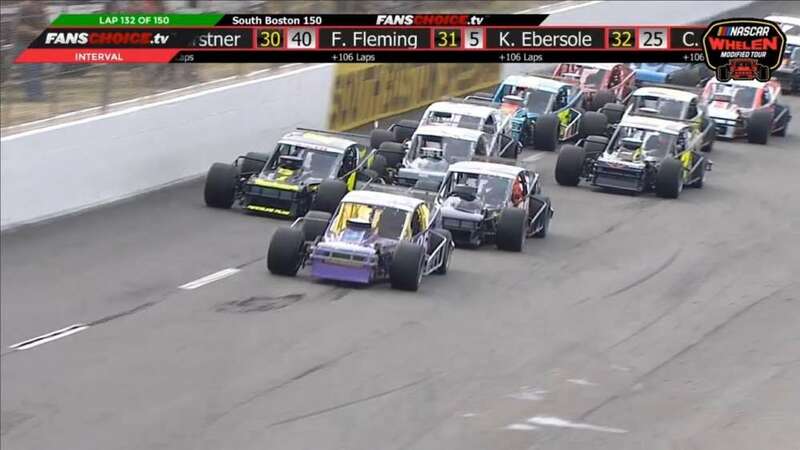 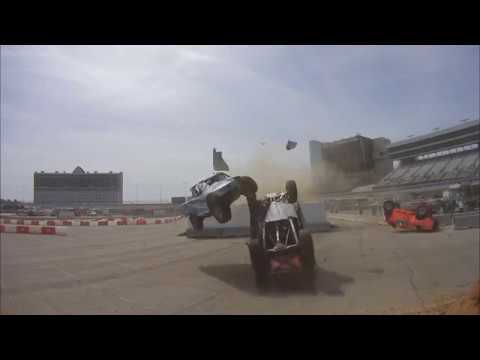 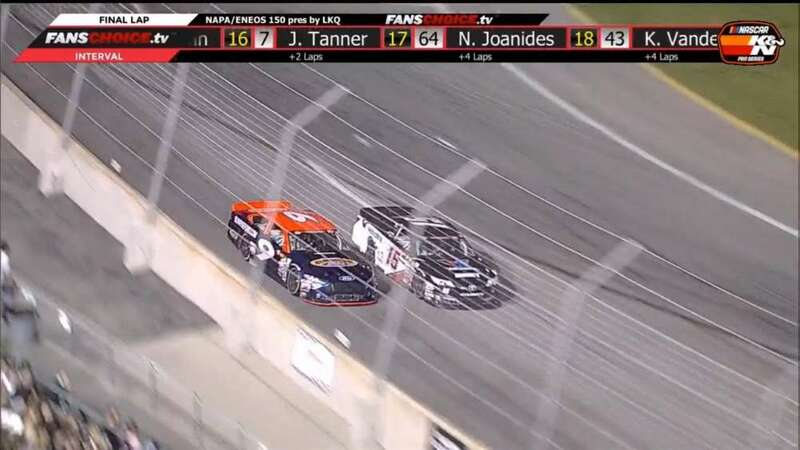 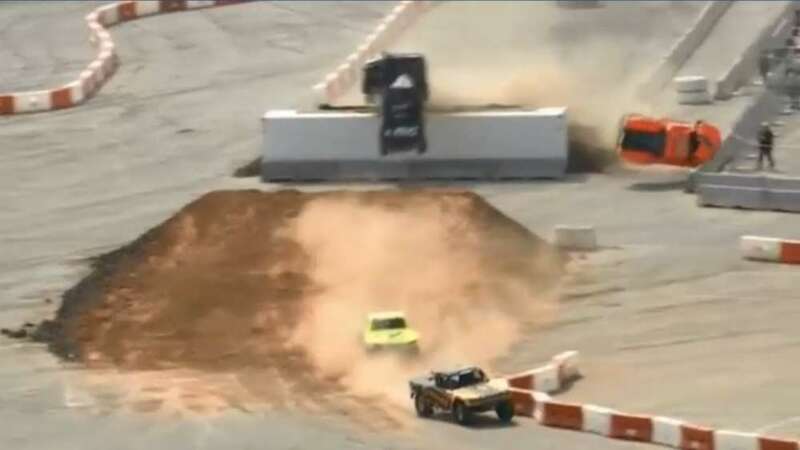 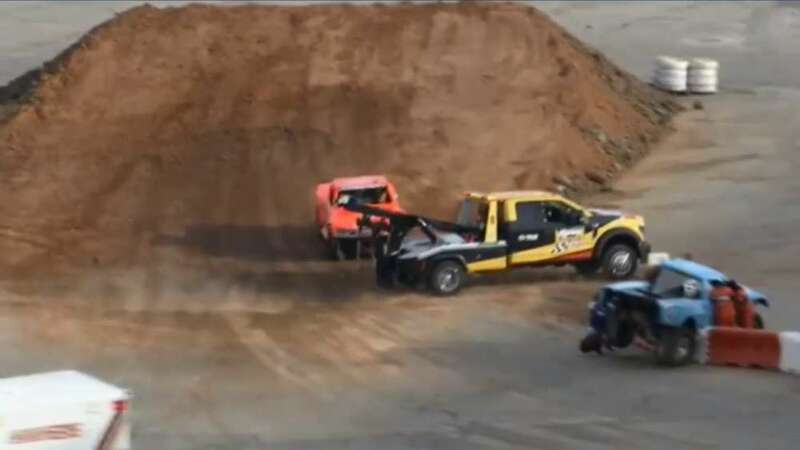 Katherine Legge and Christina Nielsen will combine to drive the No. 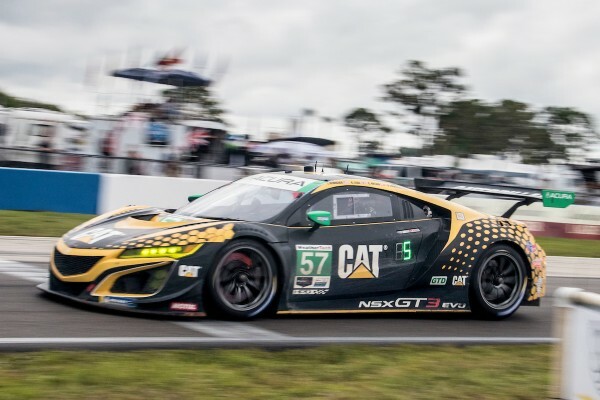 57 Caterpillar Acura NSX GT3 of Heinricher Racing with Meyer Shank Racing. 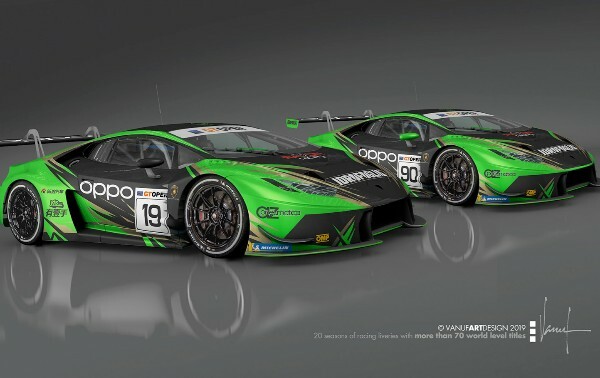 Raton Racing by Target is set for the first out of seven rounds of the 2019 International GT Open that starts this coming weekend at the Paul Ricard Circuit, in France. 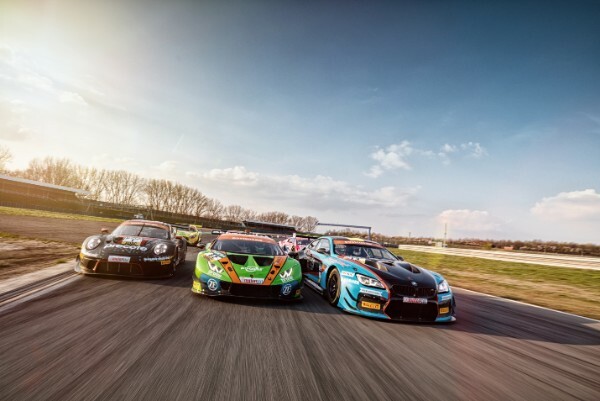 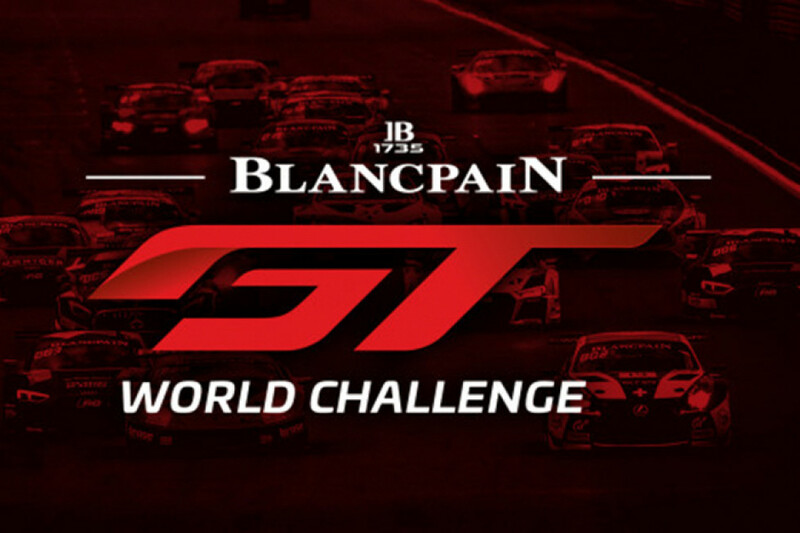 The new Blancpain GT World Challenge Europe will make its debut over the first weekend of May, with Brands Hatch launching a five-round calendar that will take the sprint racing series to venues across the continent. 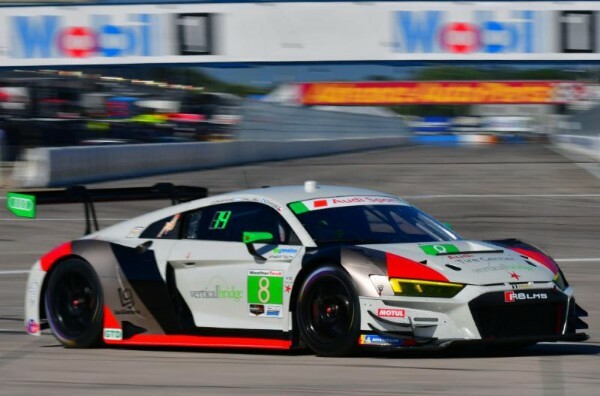 Following the completion of the first two endurance races of the season, the IMSA WeatherTech SportsCar Championship begins its string of sprint races next week with the Mid-Ohio Sports Car Challenge. 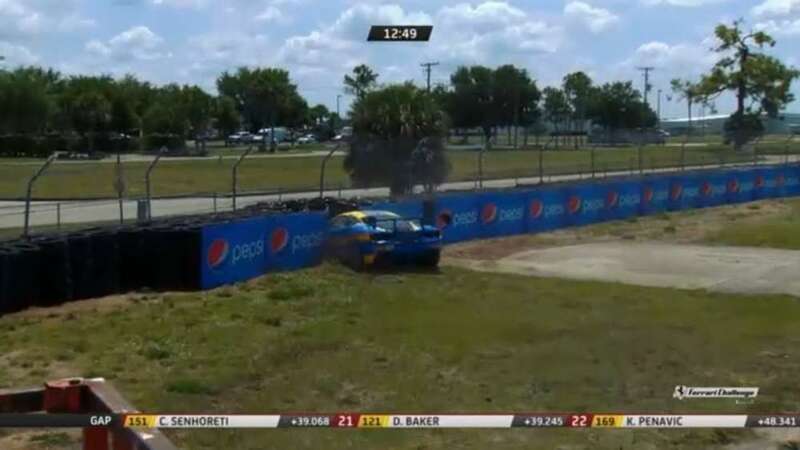 Parker Chase, previously confirmed for the 2019 IMSA endurance races with Starworks Motorsports in the No. 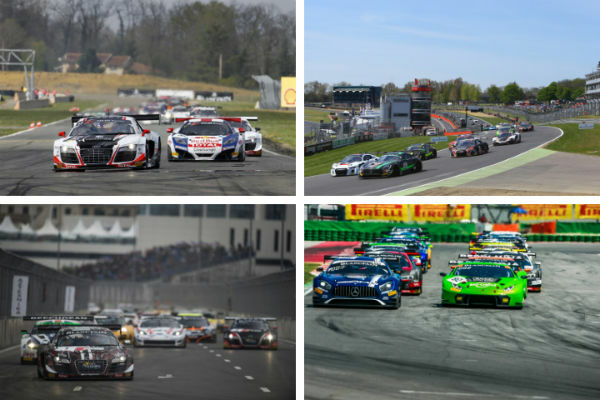 8 Audi R8 LMS, is now locked in for the remainder of the season, pending sponsor commitments. 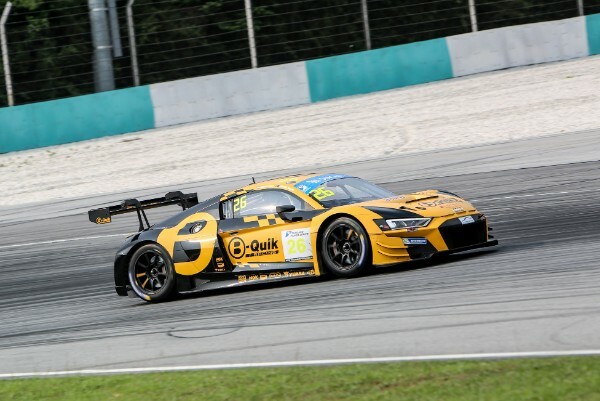 An awesome weekend in the relentless heat of Malaysia’s Sepang Circuit for B-Quik Racing Co. Ltd. TM (“B-Quik Racing”) which finished with a double podium for our Audi entries in both the Super Car GT3 races and that was capped off with an inch perfect victory by Henk Kiks and Daniel Bilski in Race 2 in our brand new #26 Audi R8 LMS GT3 Evo. 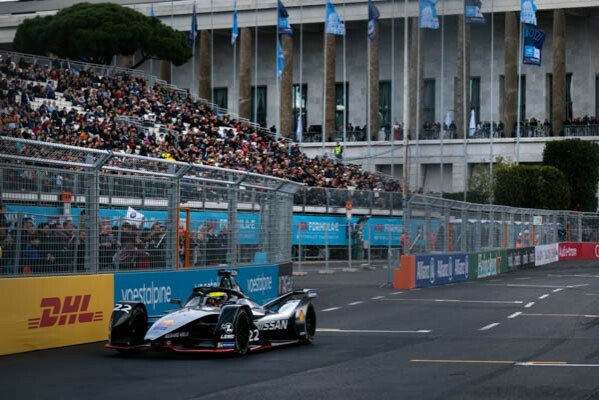 On Saturday (April 27), Paris marks the second stop on Formula E’s European tour. 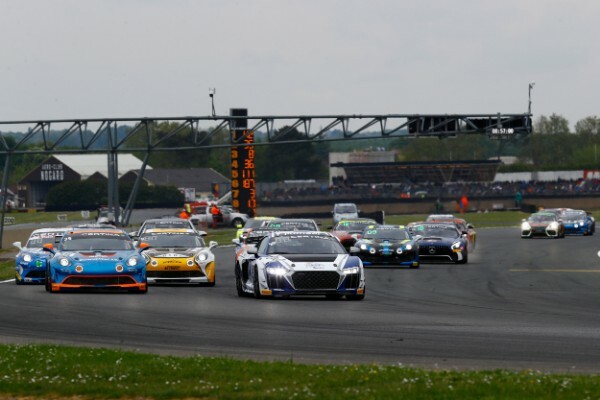 With seven winners in seven races and extremely small gaps in the standings, the championship has never before been as fiercely contested. 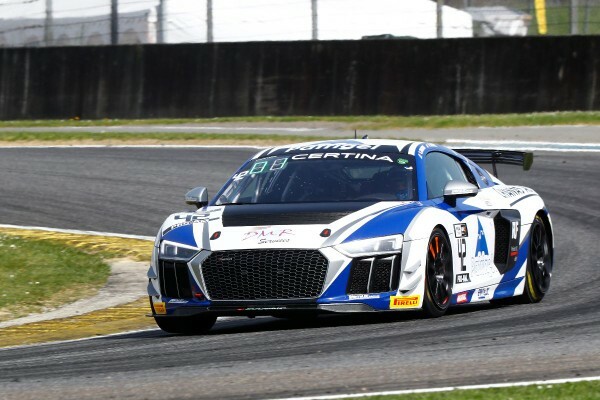 For the round held in the French capital, Daniel Abt, Lucas di Grassi and the Audi Sport ABT Schaeffler team are setting their sights on returning to the podium..
Saintéloc Racing’s Fabien Michal and Gregóry Guilvert won the inaugural GT4 South European Series’ opening race of the season at Nogaro yesterday. 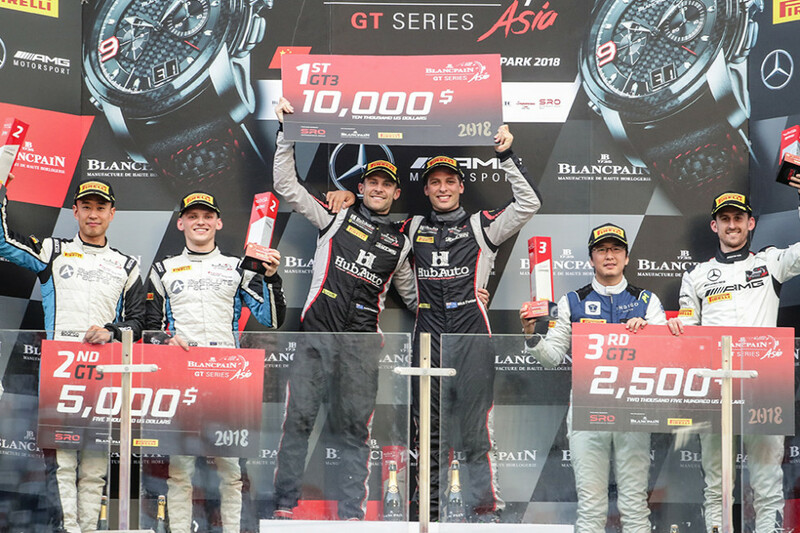 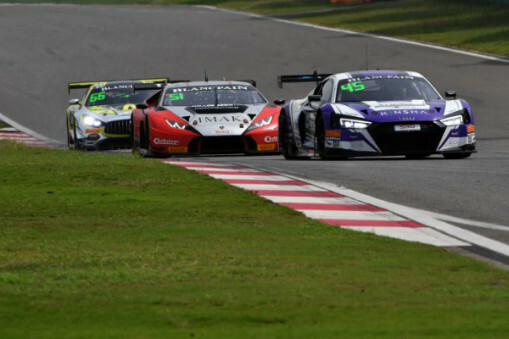 B-Quik Racing’s Henk Kiks and Daniel Bilski have taken their 2019 Audi R8 LMS GT3 to a memorable overall victory in round two of Thailand Super Series. 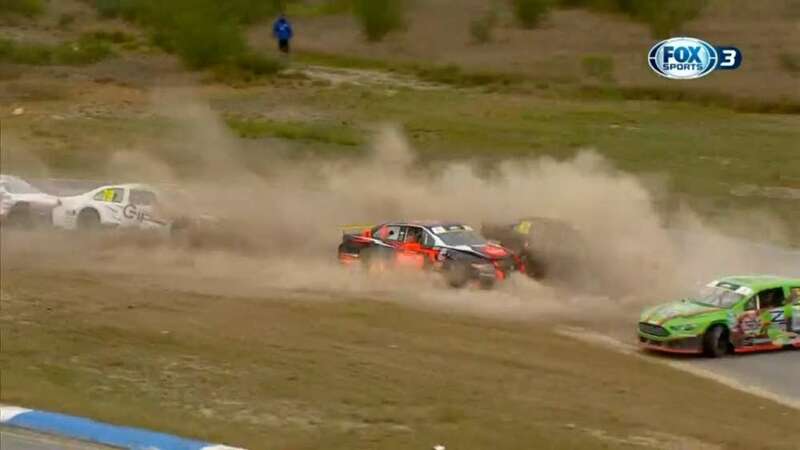 The win follows on from their third place finish in Saturday’s round one and catapults the pair into overall series lead. 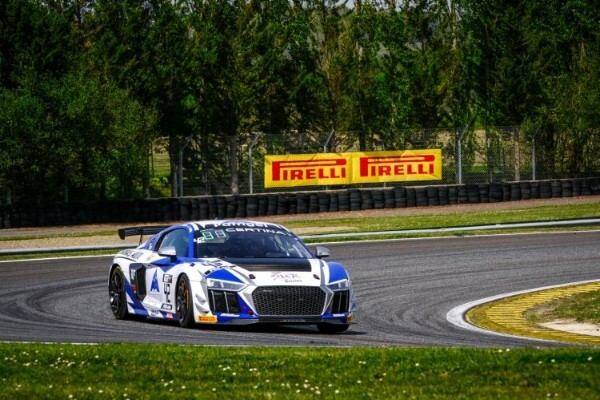 The team’s Audi R8 LMS ultra entry of Shaun Thong and Sandy Stuvik battled well all weekend to take podiums in both races. 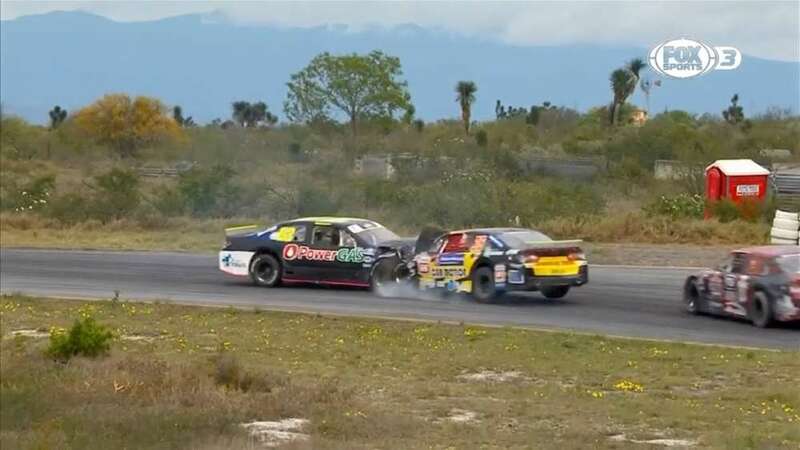 The FIA silver-graded pair now sit third in the overall championship. 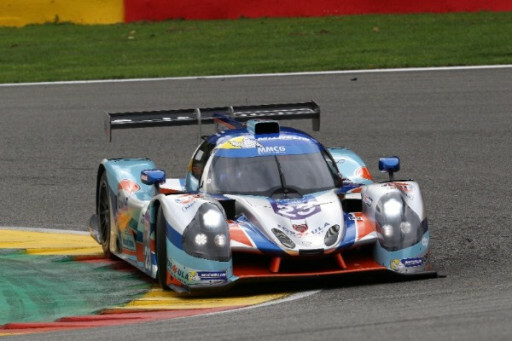 Saintéloc Racing’s Fabian Michal and Grégory Guilvert claimed the Pro Am Cup pole positions during yesterdays GT4 South European Series qualifying session at Circuit Paul Armagnac, while there were also Am Cup and GTC poles for Alex Van Straaten/Rémi Van Straaten (Alpine A110 GT4 / Mirage Racing) and Marmaduke Hall/Edward Moore (Ginetta G50 / Tockwith Motorsport). 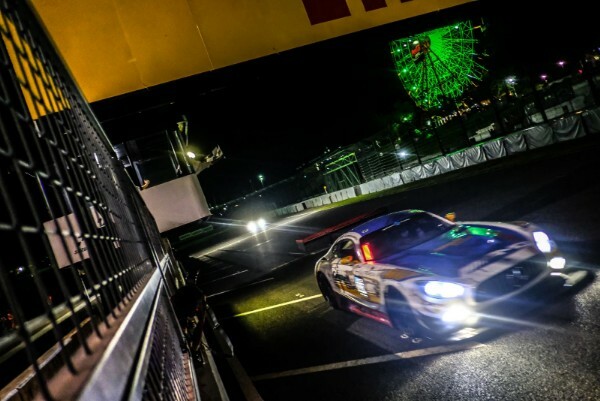 The initial batch of Intercontinental GT Challenge Powered by Pirelli-nominated entries competing at this year’s Suzuka 10 Hours has been confirmed. 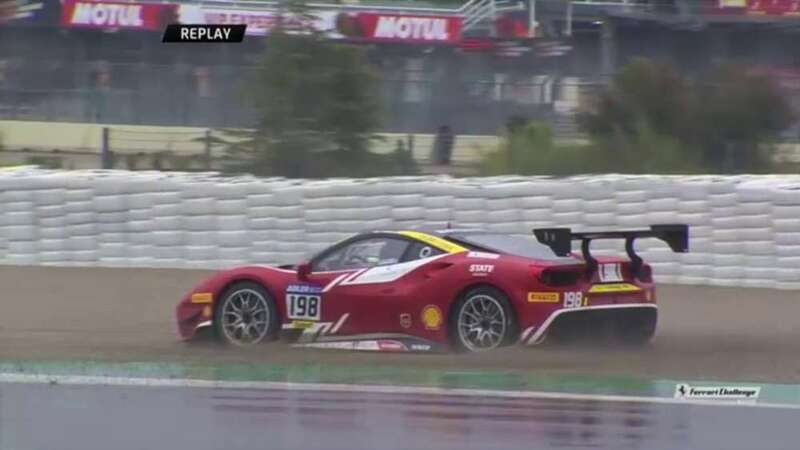 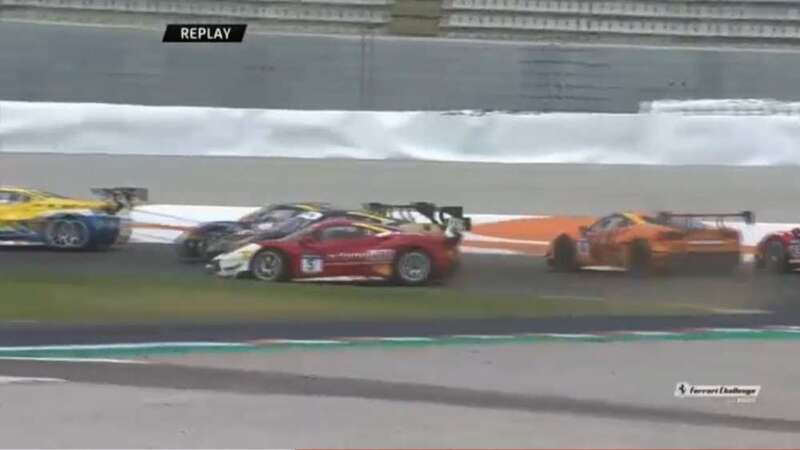 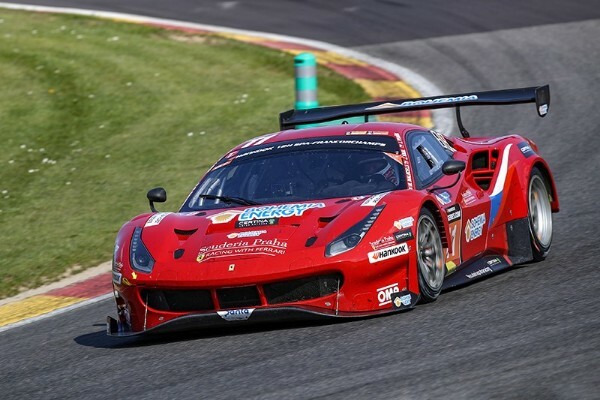 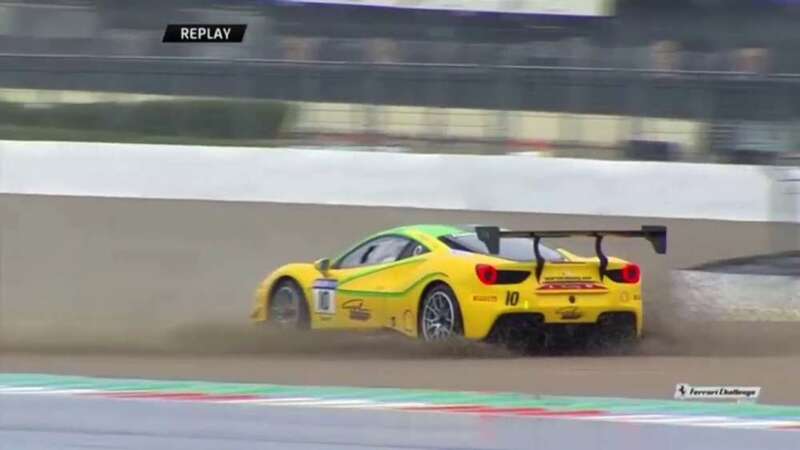 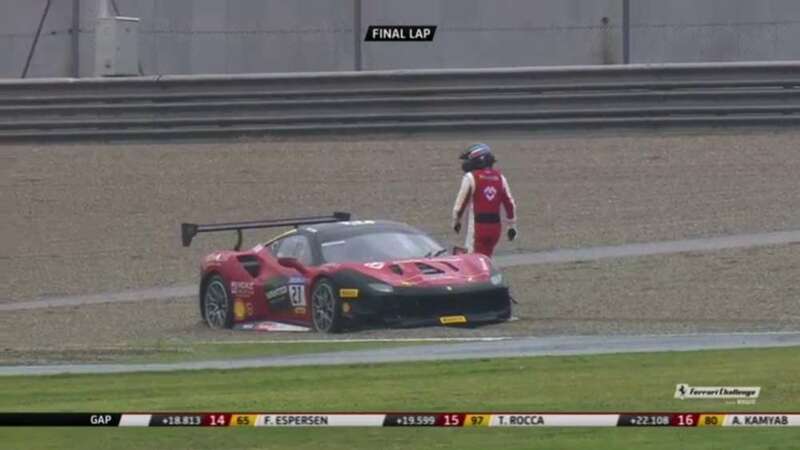 This year’s Hankook 12H SPA produced one of the most sensational endings ever seen in the 24H SERIES powered by Hankook, with the Bohemia Energy racing with Scuderia Praha Ferrari 488 GT3 (#11, Jiří Písařík / Josef Kral / Matteo Malucelli) snatching victory from the Herberth Motorsport Porsche 991 GT3 R (#91, Daniel Allemann / Ralf Bohn / Robert Renauer) during the final three minutes of the 12-hour event. 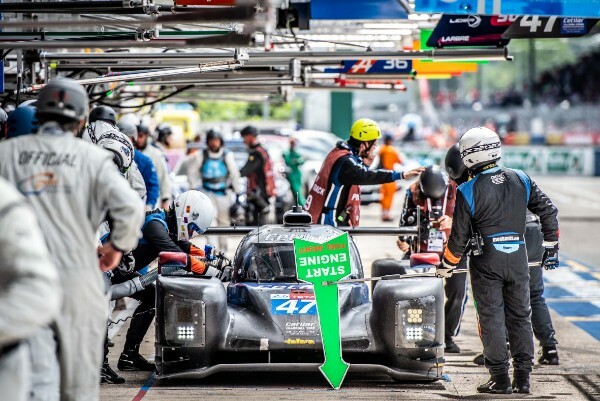 The Italian Spirit of Le Mans, back to 24h, the third chapter of the movie telling the story of Cetilar Racing by Villorba Corse challenge at the 24 Hours of Le Mans, will be entirely available on Cetilar Racing’s YouTube channel on the 25th April.